Today, yes today! 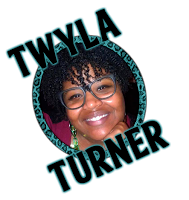 We have a cover reveal by Ms. Turner. You have seen us review and spotlight some of her previous works but this woman is keeping it a trucking. She has a new two-series coming out soon and, and she will be releasing it as a Box Set! so, yeah enough of me talking. 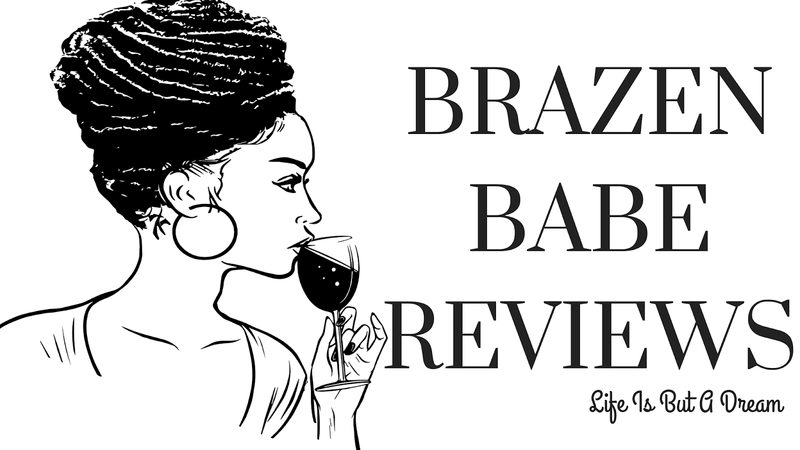 Please welcome Ms. Twyla back to Brazen Babe Reviews. Daylen Daniels and Chase McCoy are as different as they come. Chase is the captain of the football team. 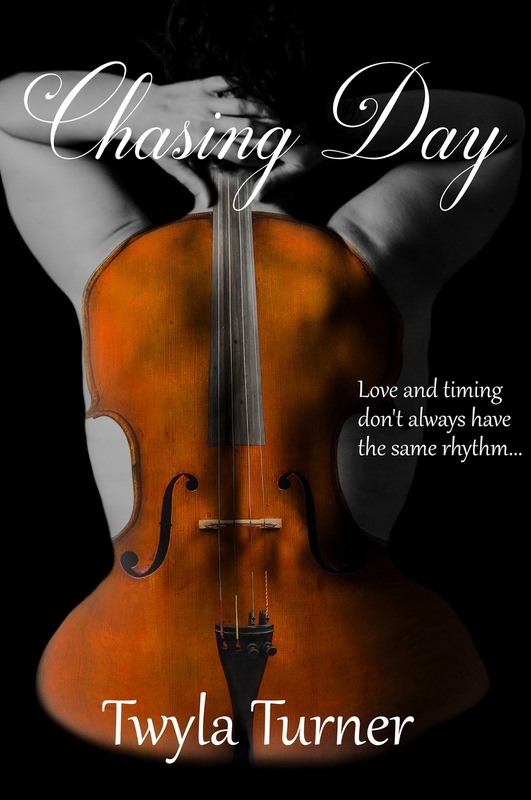 Day is the shy voluptuous girl that hides behind her cello. Though their differences didn't keep the next door neighbors from becoming life-long best friends. As they grow up, their attraction for each other grows with them. But will a romantic relationship be the only thing that could destroy their unbreakable bond? Will love and timing finally fall in sync? Follow these two through childhood and adulthood, love and heartbreak, tragedy and triumph. Whew! 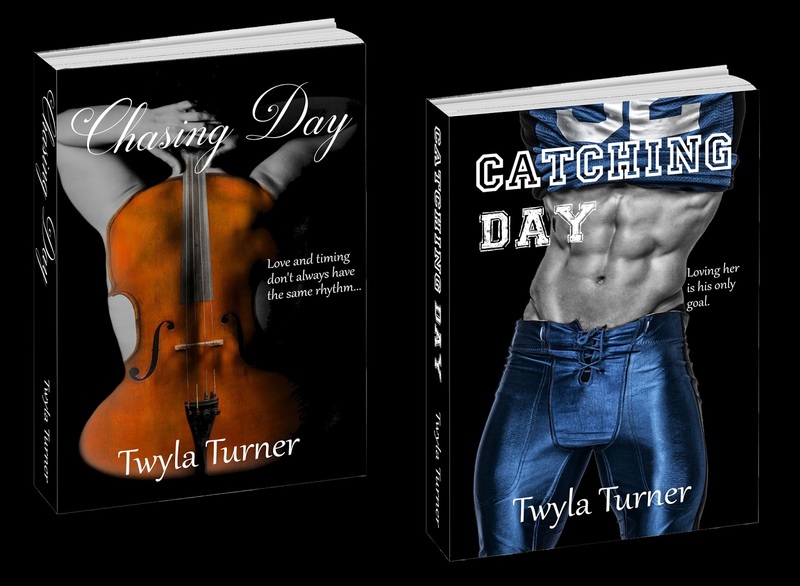 man listen, I am digging them covers...espspecially that 2nd one...it's like "Oh I need my fingers to just run through every crevice on his chest" #ImJustSayin. Don't act like you don't wanna, lols. And the 1st one, like dem curves though. Anyhoo's check out us out via Twitter or Facebook for additional book info (release date....) so you can get you some of this. Until then, here is some infor on your author.